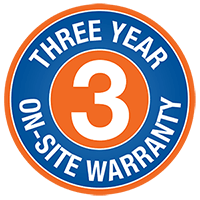 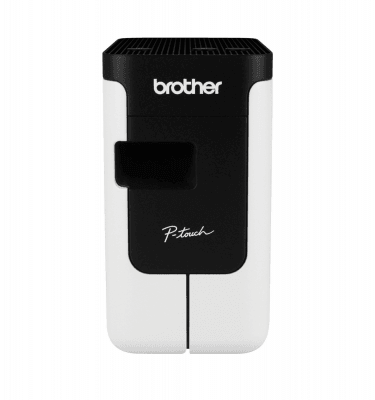 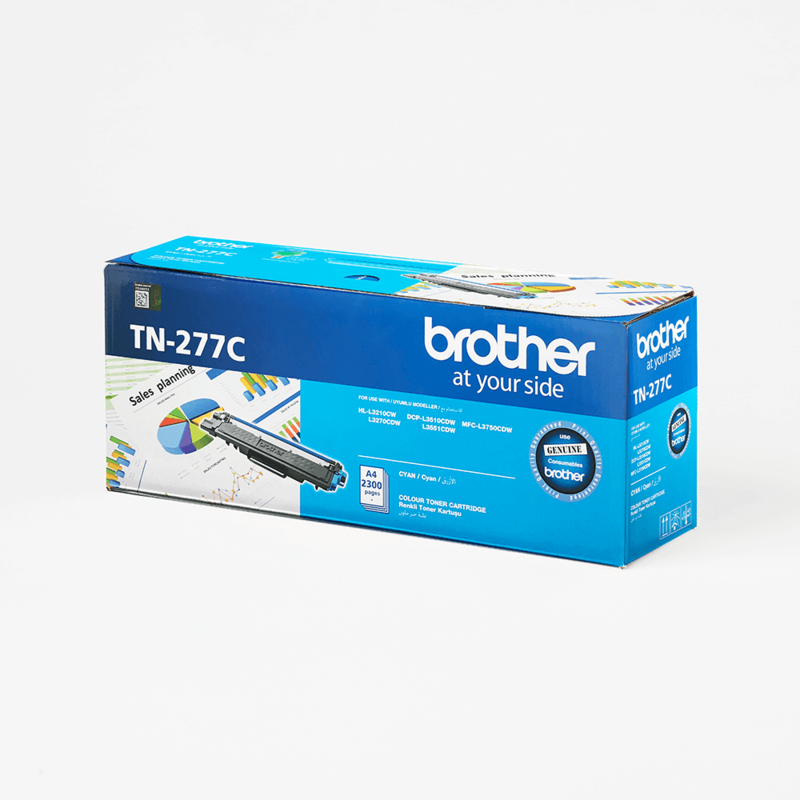 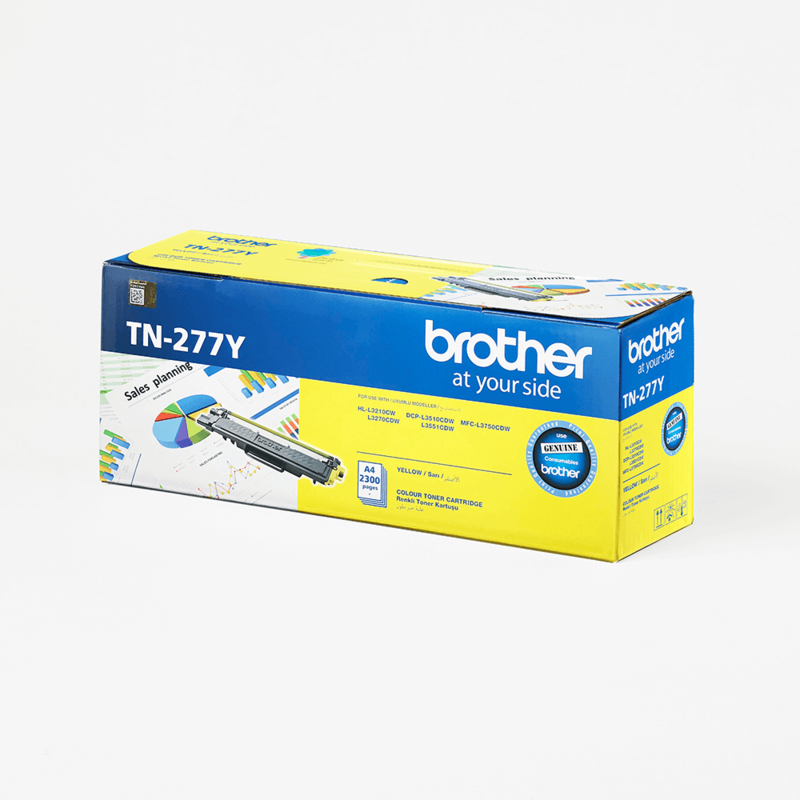 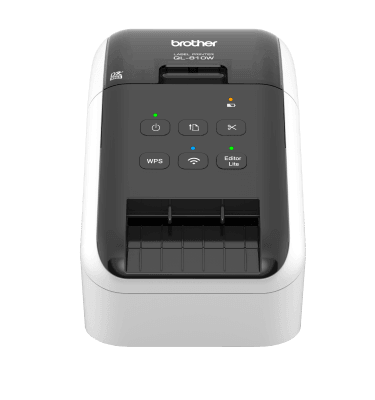 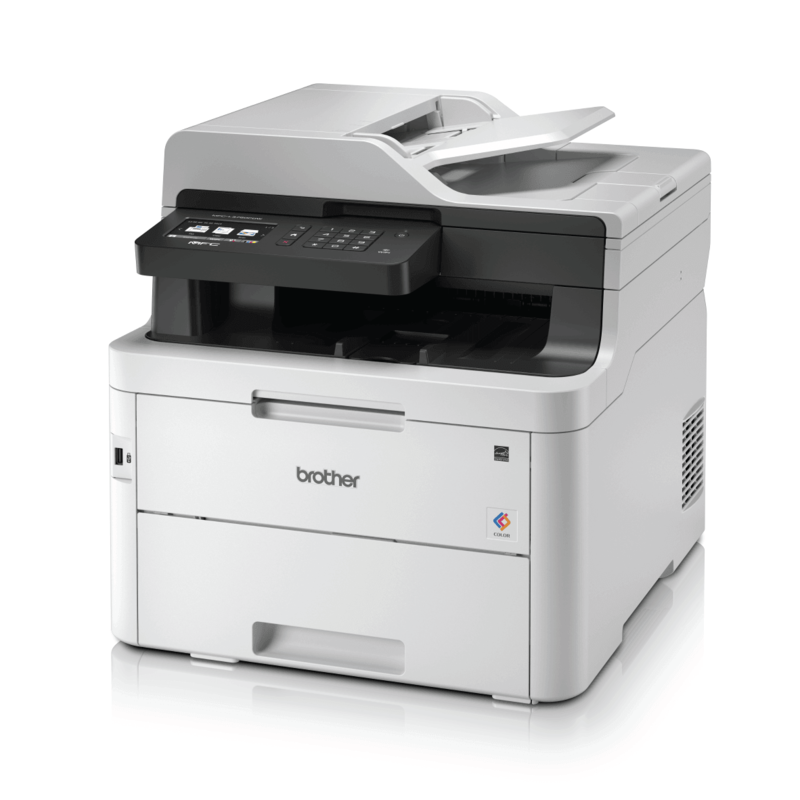 The Brother MFC-L3750CDW Colour Laser All-in-One provides high resolution results that can give your company an all-important edge. 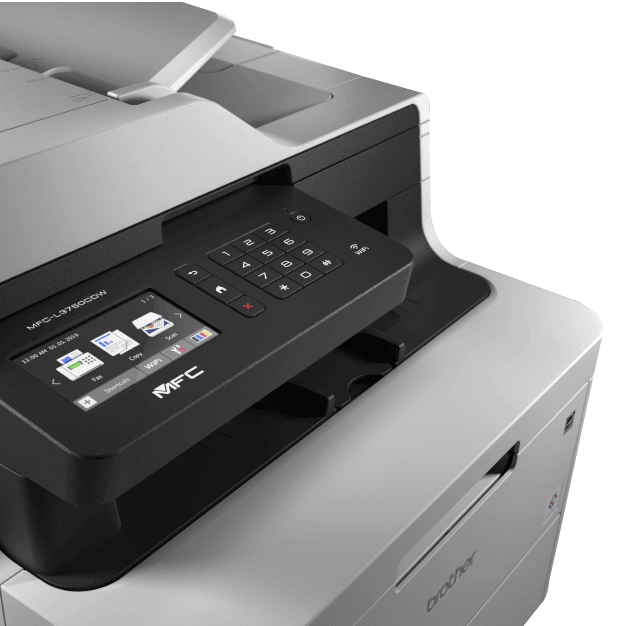 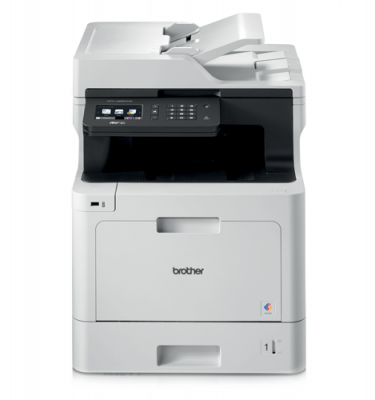 With wired connectivity and the capacity to print directly from both the cloud and your mobile device, the MFC-L3750CDW Colour Laser All-in-One is a flexible solution for all your office’s printing, copying, scanning and faxing needs. 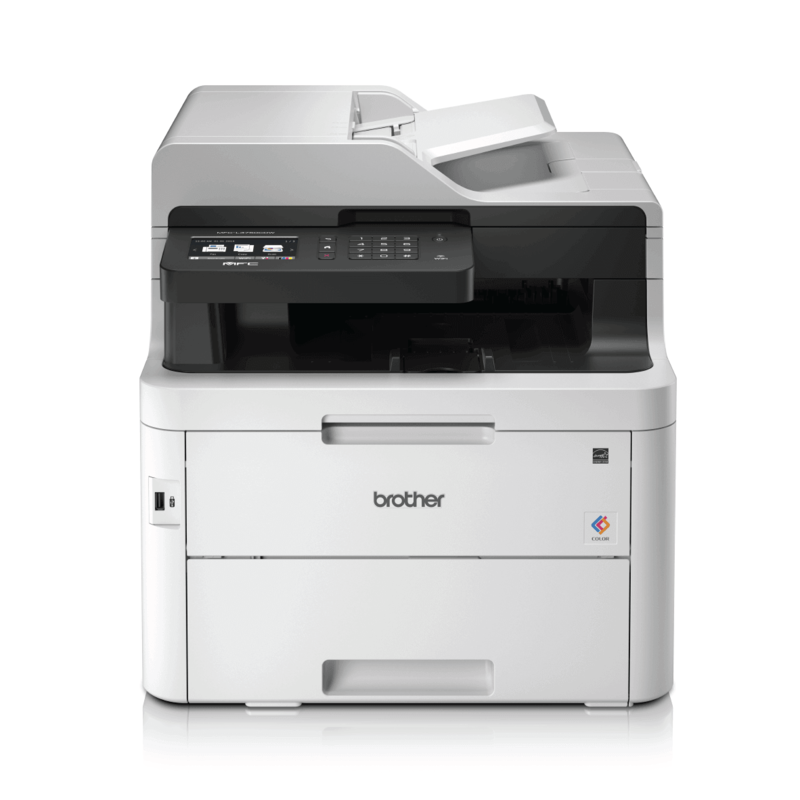 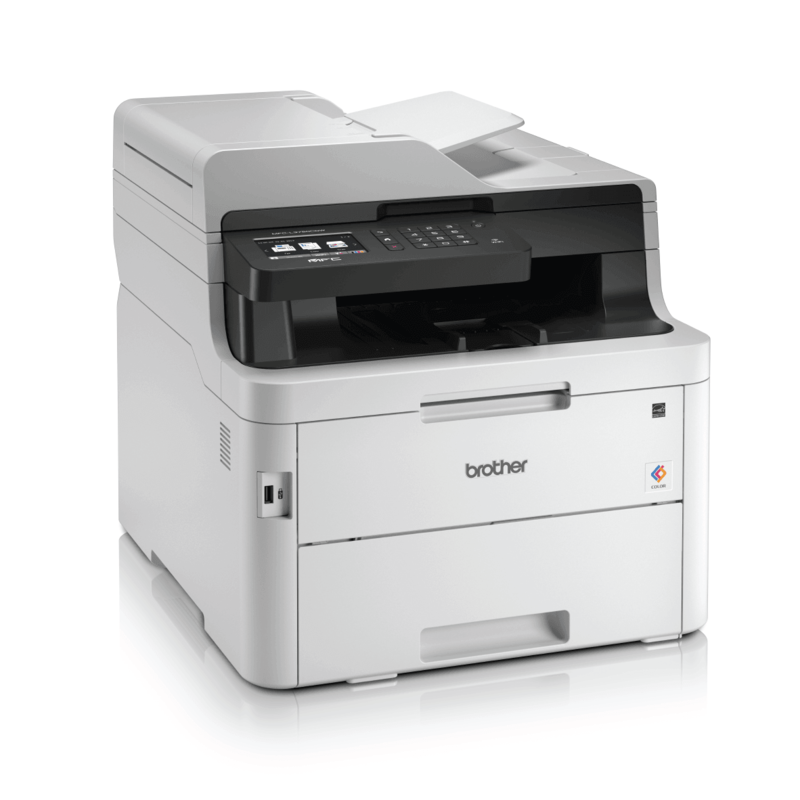 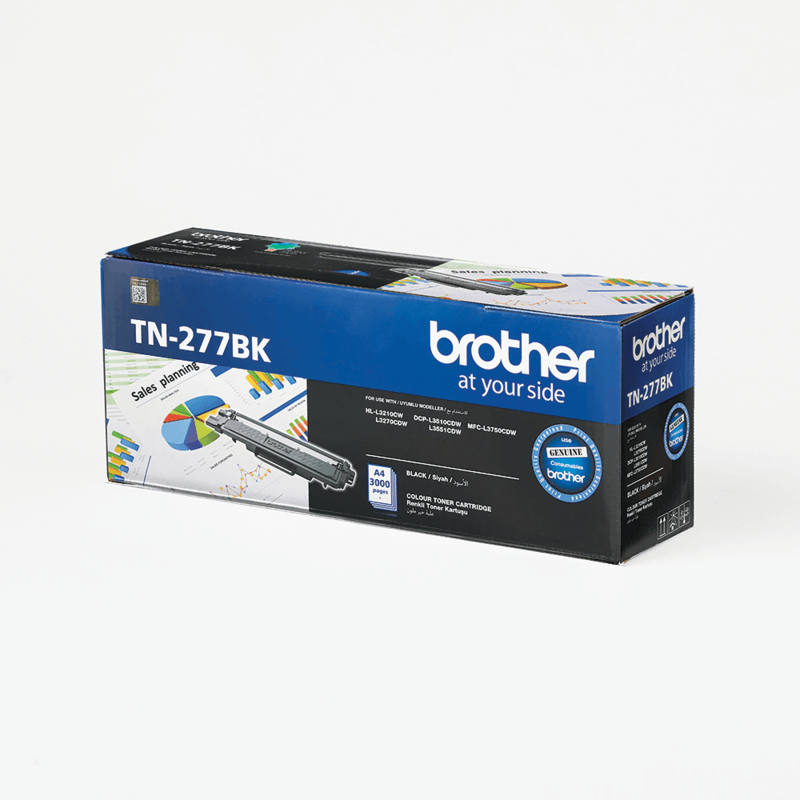 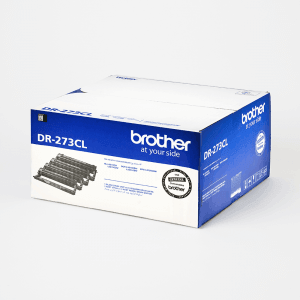 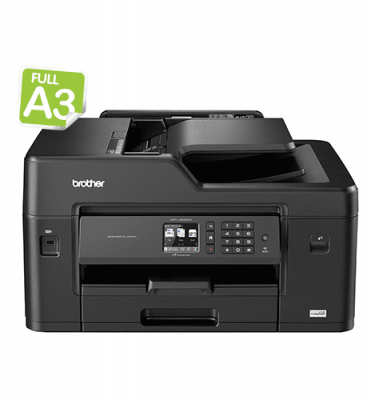 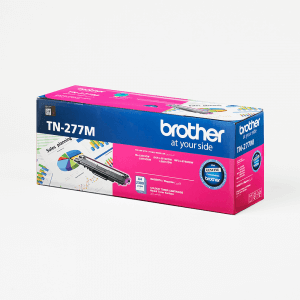 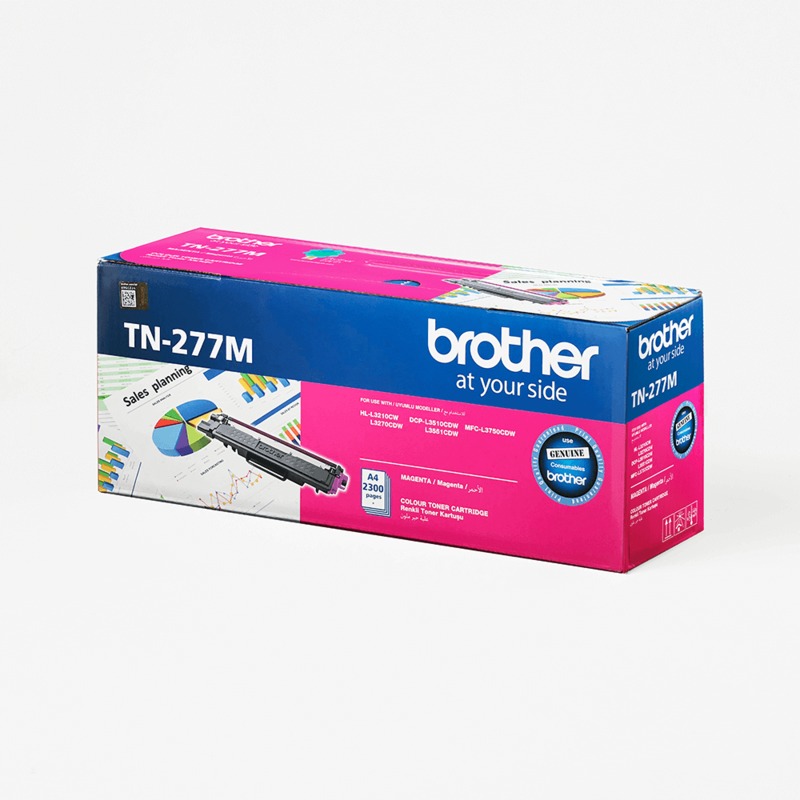 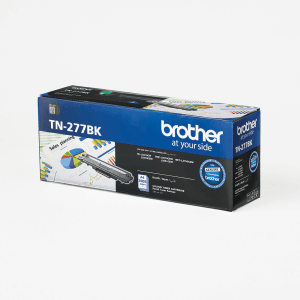 Designed for brilliant, professional colour and optimised for greater cost savings, the Brother MFC-L3750CDW Colour LED All-in-One delivers outstanding colour performance with wired and wireless connectivity for your every printing need.